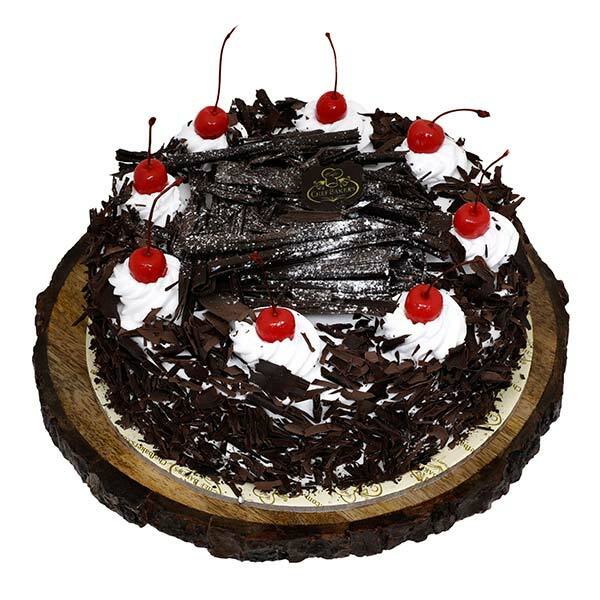 Bringing that extra tinge of delight in your occasion, our Black Forest Cake is something that gives all you were craving for. There is a delicious flavor of chocolate in the sponge which is then enhanced by adding fresh cream over it. The creamy texture makes the cake look tempting and taste yummy. The cake is decorated with chopped cherries which are placed in such a way that brings lavishness to the cake. To add to the beauty and taste of the cake, there are chocolate flakes as well. It is a perfect treat to the eyes and taste buds.